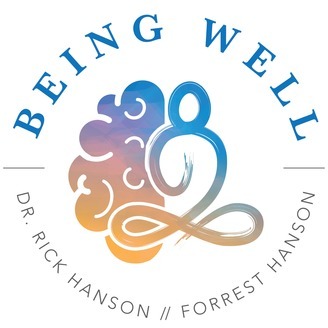 Welcome to Being Well with bestselling author Dr. Rick Hanson! On this podcast we’ll learn how to increase our everyday happiness, build inner strengths, and get the most out of life. 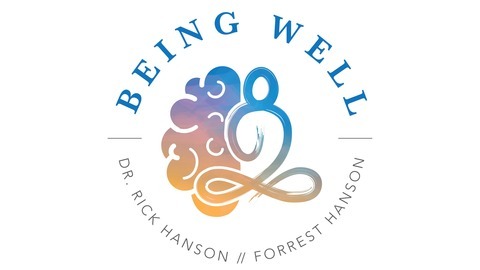 Dr. Hanson and Forrest answer questions from listeners that explore how we can release our attachment to different experiences, and learn to let go. If you'd like to submit a question, use the form on this page! 1:25: Dealing with a hoarding addiction. 15:23: The difference between chemical and natural states of mind. 24:11: Should we bring pharmaceuticals into our mindfulness practice?